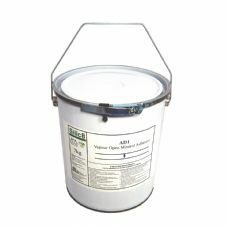 Mineral adhesives and primers suitable for masonry backgrounds, magnesium silicate boards, historic or new plasters (lime, cement or gypsum), wood, and wood type boards, terracotta and some ceramic tiles and paints. FP1 is a mineral based plaster primer which is designed to control many high suction backgrounds whilst still remaining vapour open. 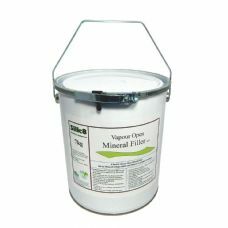 MF1 is a vapour open lightweight mineral based filler specially designed to deal with problematic historic plaster. 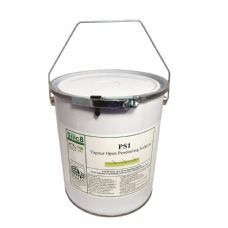 PS1 is a fluid mineral based plaster primer which is designed to control many high suction backgrounds whilst still remaining vapour open. 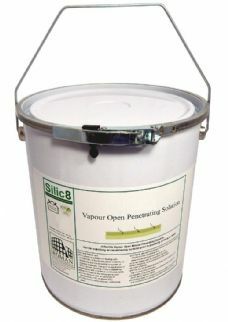 PS2 is a concentrate fluid mineral based plaster primer which is designed to control many high suction backgrounds whilst still remaining vapour open.